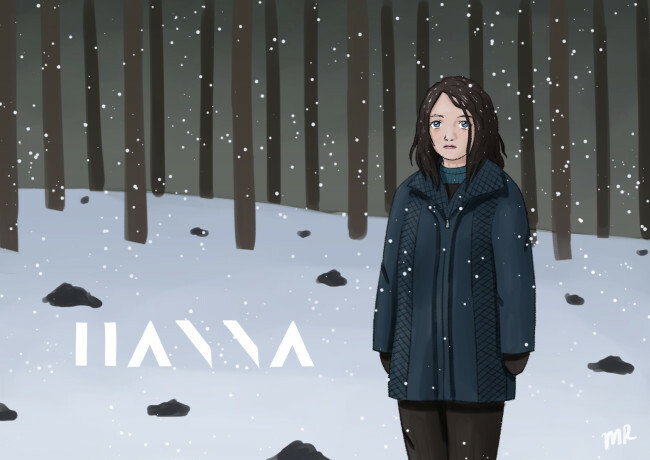 This is a piece of fan art of Esme Creed-Miles as the titular heroine from the new Amazon primevideo TV series, called Hanna, as she appears in the first episode, Incidentally, this series is based on a 2011 film of the same name. I’m currently in the process of watching Hanna for the second time. I think it’s a pretty good show. The storyline and action sequences are nothing out of the ordinary, but the characters are interesting, the acting is top notch (especially Esme Creed-Miles) and the visuals (some of them filmed on location in Europe and Africa) are fantastic. The soundtrack is nice as well. I recommend it if you are a fan of action girls and The Fugitive-type stories. This entry was posted in 10s, Fan Art, Western TV and tagged Esme Creed-Miles, Hanna by maruserino. Bookmark the permalink.